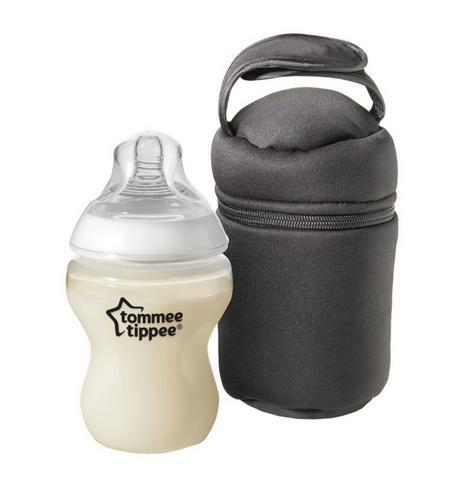 bottle and just add formula powder when you are ready to use at feeding time. 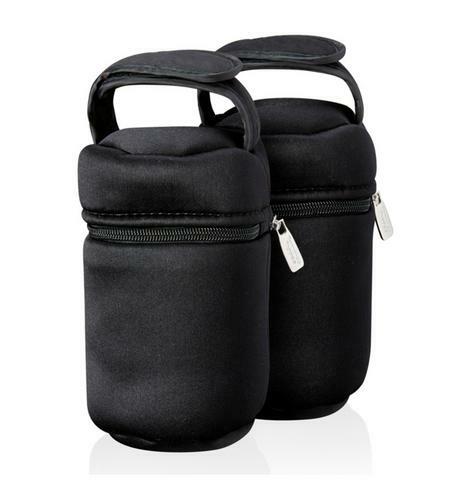 The bags can be used individually to store bottles hot or cold so perfect for any weather. Its design ensures it should fit onto your baby’s changing bag or stroller so is on hand for when you need it. 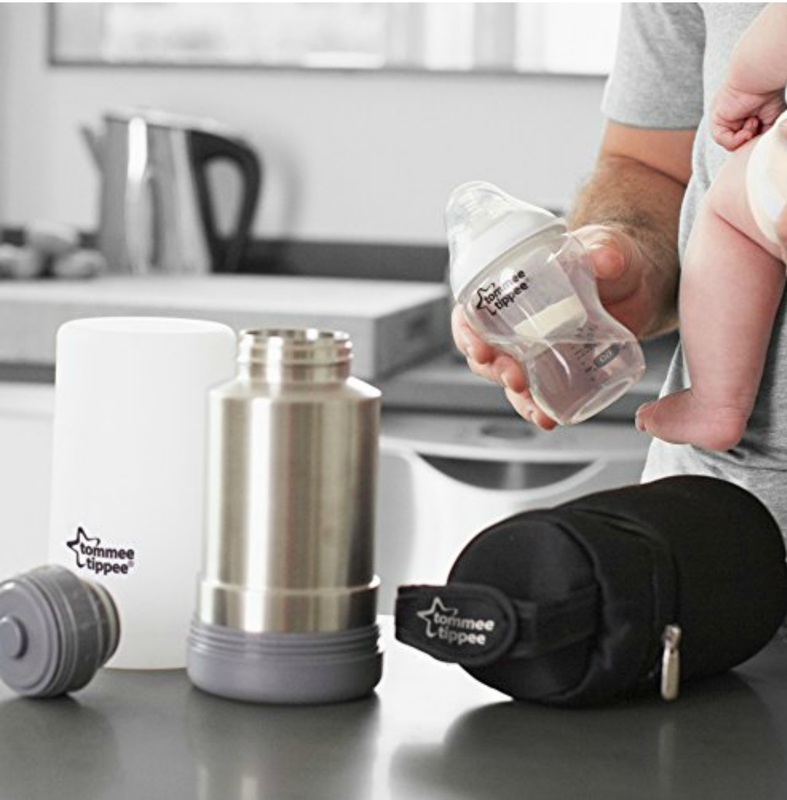 The zipper compartment ensures the bottle is securely stored and our insulated bottle bags are always BPA and phthalate free. 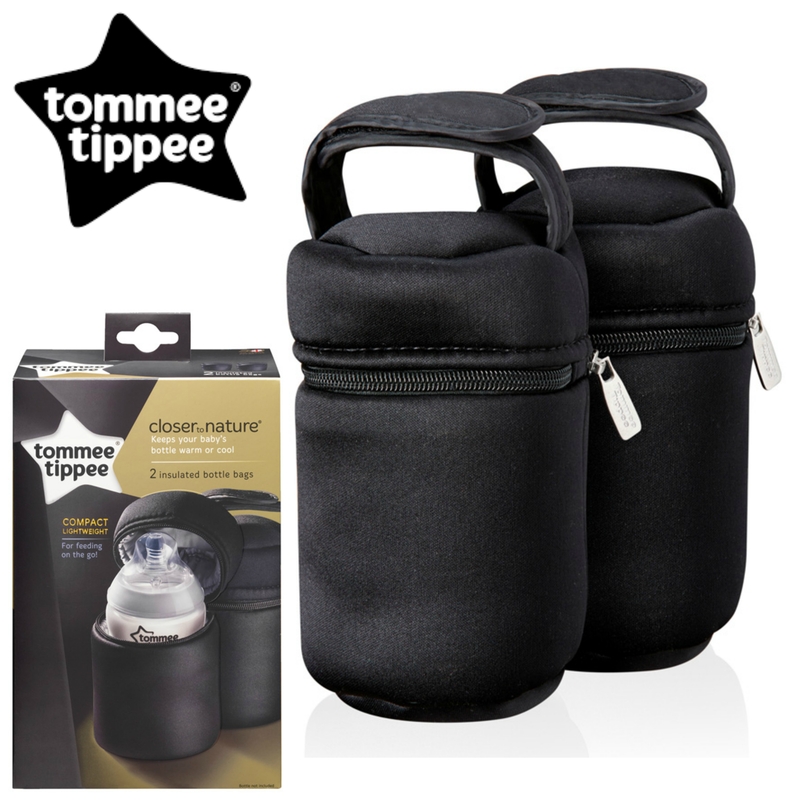 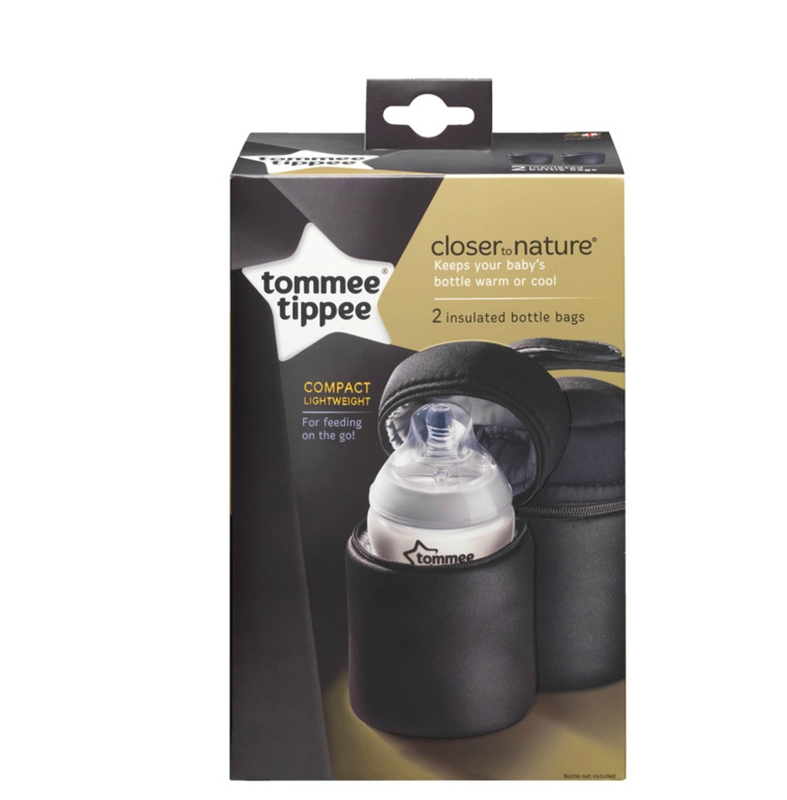 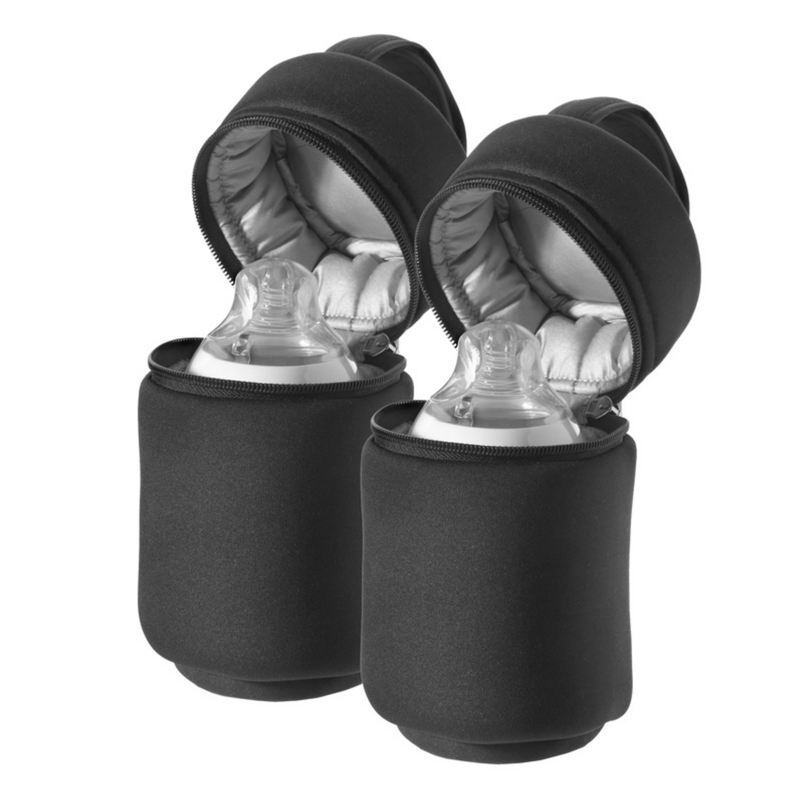 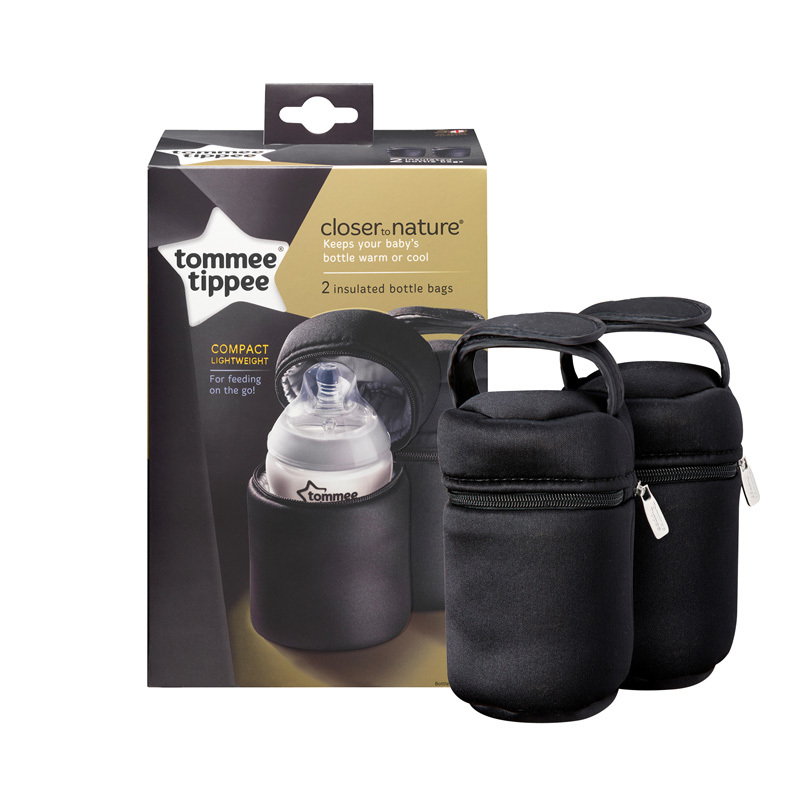 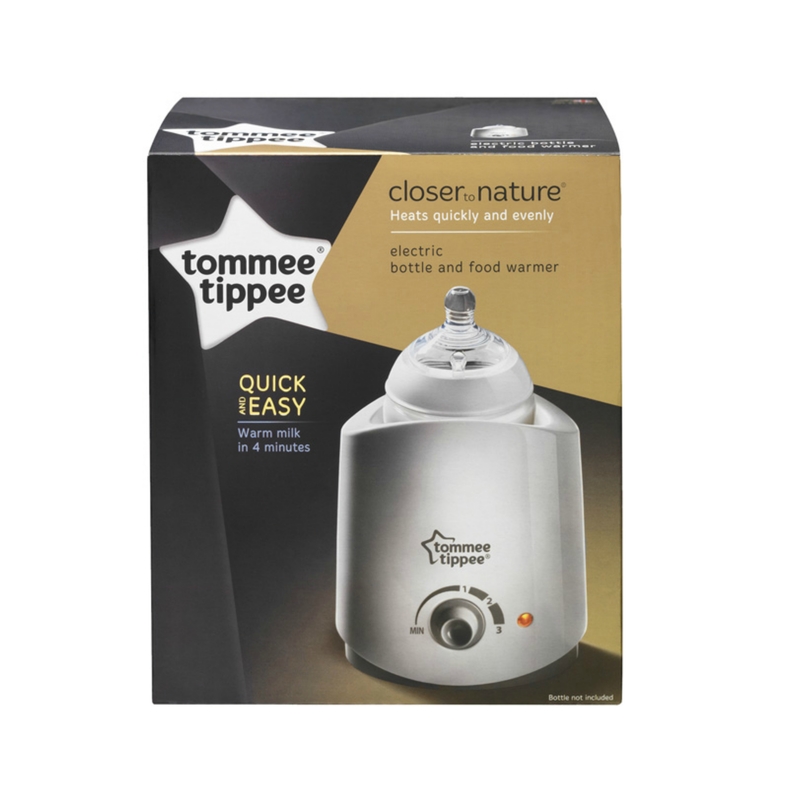 Baby Safe - The Tommee Tippee Closer to Nature Travel Bottle & Food Warmer is BPA-free for total reassurance.